Having an emergency fund can help protect your credit. Credit can be the key to a better lifestyle when you use it wisely. Credit can help you purchase the life-enhancing big-ticket items you might not otherwise be able to afford, such as a house and automobile. It’s important to build and protect your credit so that it’s there when you need it. A good credit history isn’t built in a day, and how you use credit today and tomorrow can have a long-term impact on your general credit health. Having a cash emergency fund is an important tool to help protect your credit, as well as your overall financial well-being. When an unexpected expense crops up, having an emergency fund to draw from means you won’t have to rely solely on your existing credit to pay the bill. You’ll be able to cover the expense thanks to your dedicated emergency fund while reserving the use of your credit for the things that enhance your life and build your financial health. How Can an Emergency Fund Benefit Me? Many consumers don’t give importance to savings, let alone an emergency fund. Without an emergency fund, how would one handle an unexpected expense? In an emergency situation, some may choose to borrow from a bank, family or friends, or use a credit card to pay. Worse still are those who would choose to skip payments or ignore the emergency bill altogether, actions which can seriously damage credit health. An emergency fund provides financial stability, emotional security and protection for your credit. Having an emergency fund means never having to face the choice of which bill to skip or which credit card to use in order to cover an emergency expense. Being able to use cash to cover an unplanned bill means your credit is intact when you want to use it, not when you have to. How Much Should I Have Saved Up? An emergency fund has another critical purpose—to help cover all your expenses should you lose your job and income. For this reason, it’s important to have enough in your emergency fund to cover multiple months of expenses. Experts generally recommend having enough saved to cover three to six months of expenses. Store your emergency fund money in a bank account that allows you to easily access the money when you need it. However, don’t make access so easy that you’re tempted to dip into the funds for non-emergency purposes. How Do I Start Building My Emergency Fund? 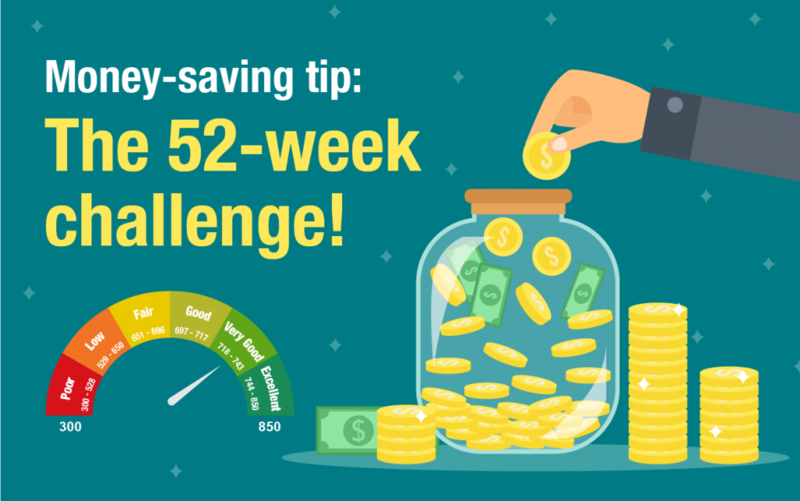 Give yourself a savings goal. 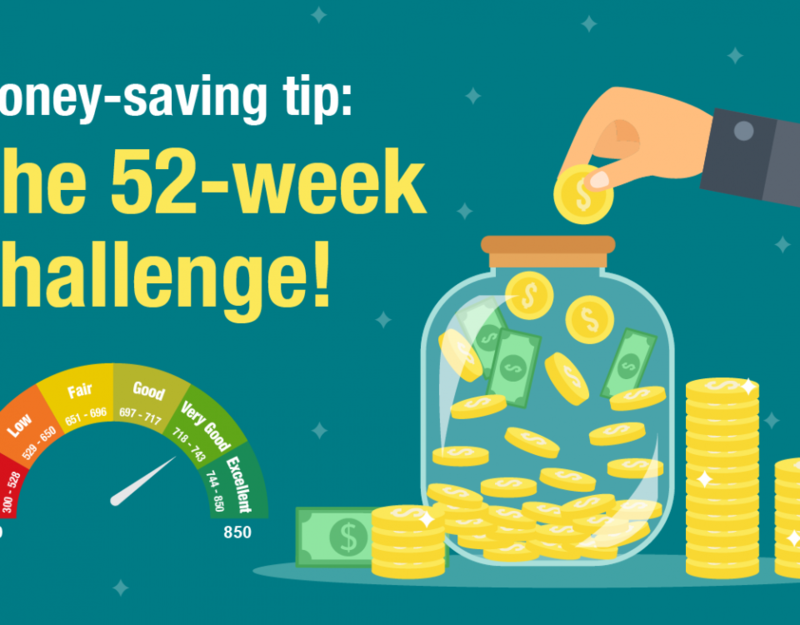 Divide the total amount you want to save by the amount you feel comfortable diverting into savings every month. That’s how many months it will take to reach your emergency fund goal. Reduce unnecessary expenses. How much do you spend each month in coffee shops, fast food restaurants or movie theaters? Review your monthly expenses to see where you can cut back on discretionary spending, then put that money directly into your emergency fund. Earn more. You can always get a job that pays more. Or, if you’re happy with the job you have, consider taking on a second part-time job just long enough to fully fund your emergency account as a helpful cushion against those unexpected expenses. How to Protect Your Emergency Fund? Resist the temptation to spend your emergency fund money on non-emergencies, like a vacation or wedding planning. It may help to make a list of “approved” situations for tapping your emergency fund, like a home repair not covered by insurance, a vehicle repair or an unexpected medical bill. You can also limit the ways you access your fund while still keeping it liquid.